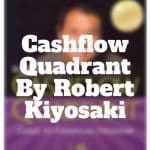 In Cashflow Quadrant, Robert Kiyosaki recommends migrating from the Employee category to one of the other three categories: Self-employed, Business Owner, or Investor in order to pay fewer taxes and boost your take-home income. 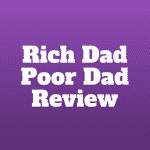 Robert Kiyosaki’s bestseller, Rich Dad Poor Dad, teaches aspiring entrepreneurs how to transition from salaried employee dependent on a job for income to investor who makes money work for them. 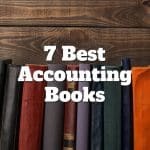 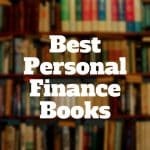 The best personal finance books include The 10X Rule, The Automatic Millionaire, MONEY Master The Game, The Richest Man In Babylon, Rich Dad Poor Dad, and The Total Money Makeover.